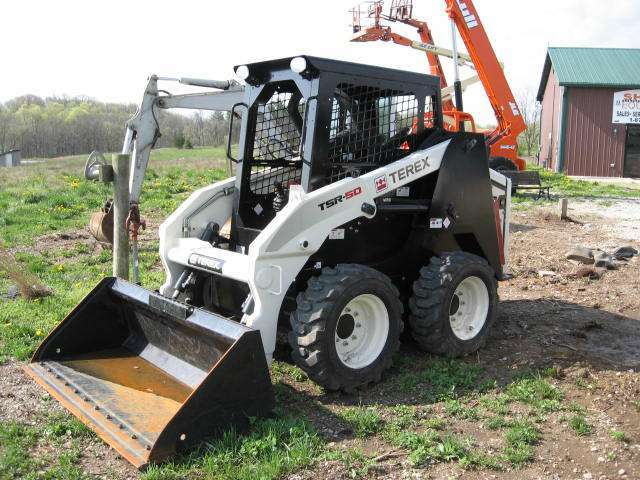 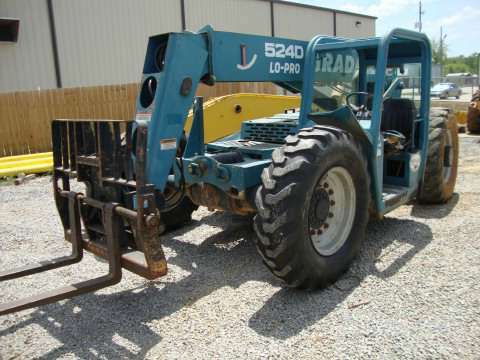 Please call 877-398-4870 for more information about the telehandler and equipment brands we offer. 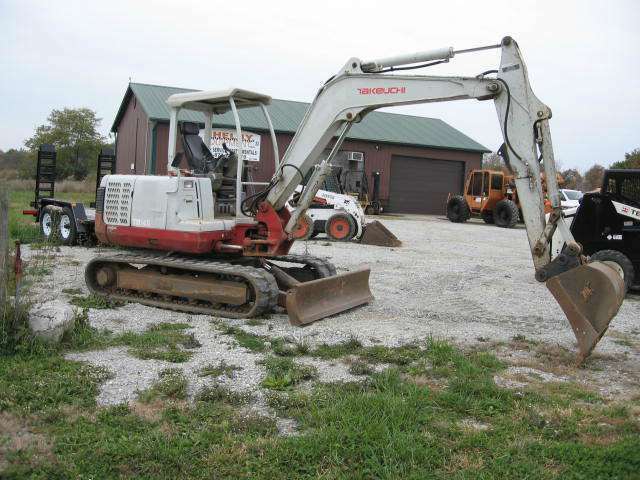 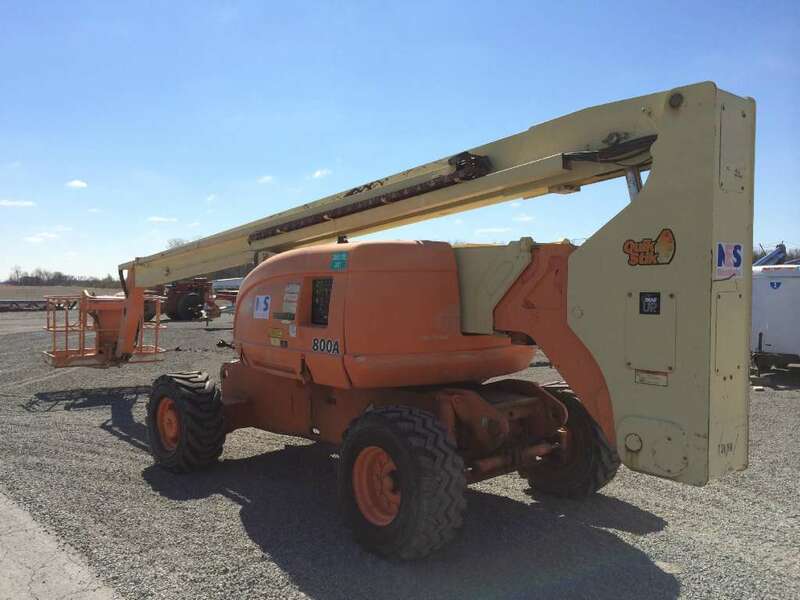 Remember that we also carry parts for JLG, Multiquip, Gradall, Terex, Wacker Nueson, SkyTrak and Lull telehandlers, aerial lifts and more construction and industrial equipment. 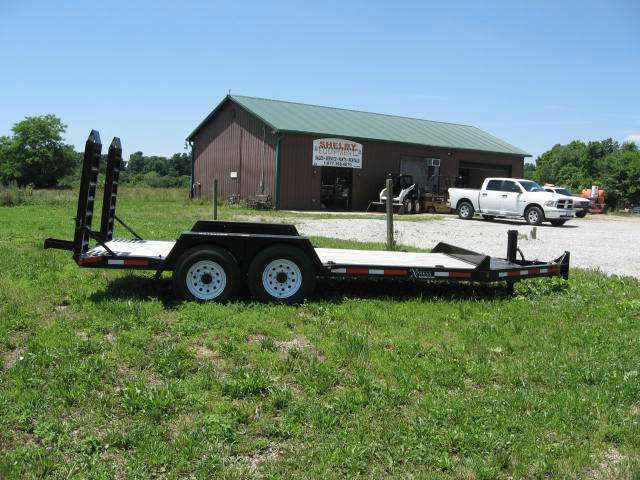 For inquiries outside business hours, you can leave your information by contacting us online, and we'll get back to you the next day.